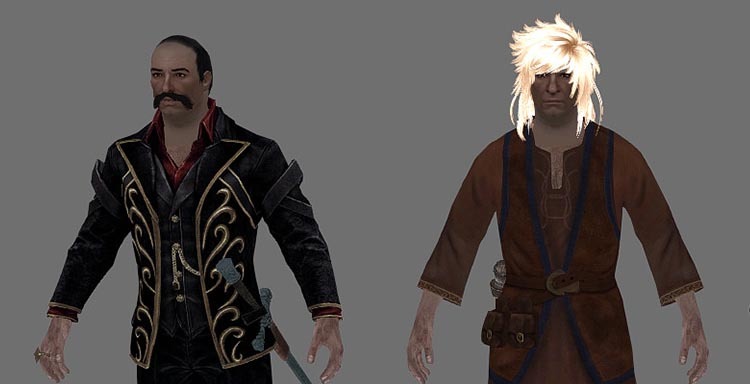 Plustard and Johnny in Skyrim! FUS-RO-QUOI? A friend of ours, who goes by the awesome name of Lakword, has presented us a mighty gift! 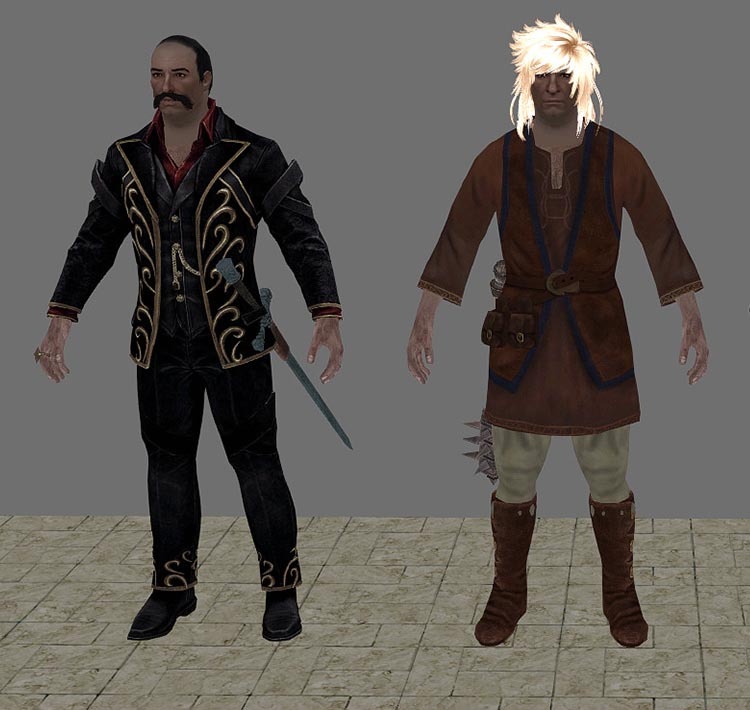 You see, he’s quite good when it comes to mods and fancy behind-the-scenes work on the Elder Scrolls 5 – Skyrim – and he had some fun creating the good Inspector and his assistant. We had a hearty laugh and we thank you so much, oh Master of the Elder Mods. 😀 We really should make a FanArt section on the site! Writer’s Block – should we always overcome it?